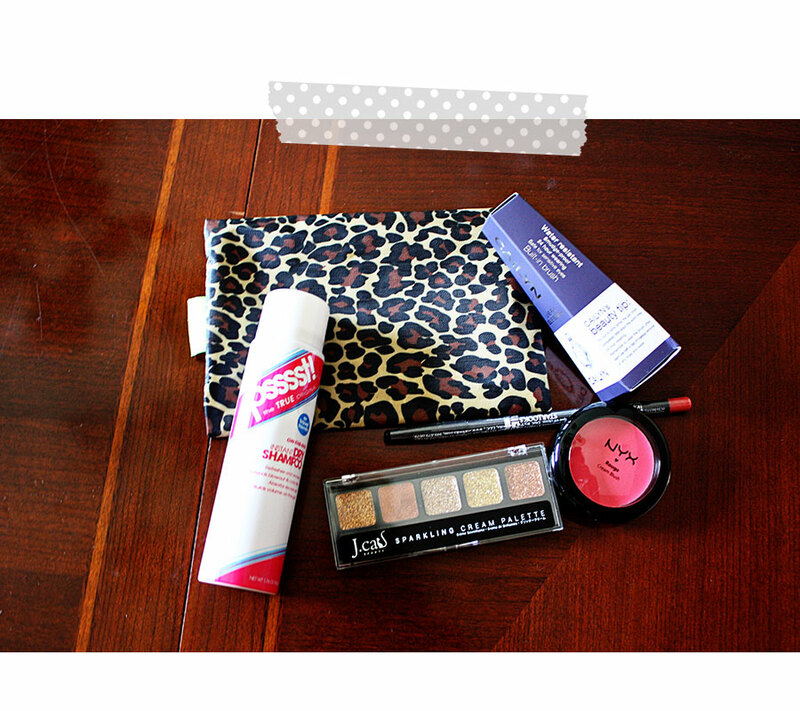 My June 2013 ipsy bag came! Woo Hoo! When I opened the package I was very disappointed in the bag though. I’m not a huge fan, ok, not a fan of animal print. What do I see? A whole lotta animal print! I thought the sizes of the items were pretty large for being “testers”. I’m a little confused as to why they sent me purple cream eye liner though. I’m rather conservative when it comes to my make-up colors. I rarely venture outside the neutrals. I’ll have to go back into my profile and re-do my questionnaire. I’m super excited for the instant dry shampoo! Such a great travel size and I may be doing quite a bit of that in the near future. I already had a NYX cream palette very similar to the one pictured. Again, I rarely stray from neutrals so this will get rarely used. The cream blush seems to be EXTRA bright but maybe it won’t be as bad on? I have never used a lip pencil, and I don’t think this tester will make me start. haha. < Previous Ittybot: Four months! !